I love the picture with the movie cameraman. It’s our legacy! 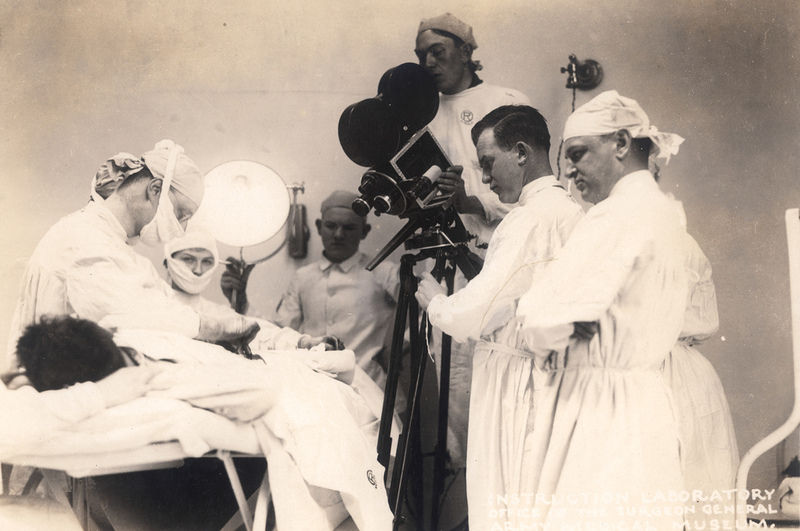 You are currently reading US Army medical photos on Flickr at The Sterile Eye.